Tupac Shakur, 2Pac, Makaveli – all these names belong to the hip-hop legend whose two albums became platinum. More than 70 million copies of his album were sold. The rapper is included in the top 100 bestselling and popular musicians in the entire history. Lesane Parish Crooks was born in summer 1971 in Harlem. The boy got the Christian name “Tupac” which was the name of the successor of the Indian leader fighting for freedom in Peru. The second name “Shakur” came from the boy’s stepfather: his biological father left the family before his son was born. The mother, Afeni Shakur, was moving from one place to another: she was an activist of the movement struggling for black people’s rights. In the course of time, Tupac joined the organization Black Panther. In Baltimore, Tupac Shakur went to the elementary School for the Arts where he studied the basics of acting, dancing, and solfeggio. Besides, the boy learned poetry, jazz, and ballet. Young Shakur played in performances based on Shakespeare’s works and even got the role of the Rat King in Pyotr Tchaikovsky’s ballet Nutcracker. At the same time, Tupac took an interest in rap and gradually became the best rapper in his school. Jada Pinkett went to the same school as Tupac Shakur. In 1988, 17-year-old Tupac and his family moved to the west of the country, Marin City. The young man went to the Tamalpais High School; he was interested in acting and instilled the same interest in his peers. Under Tupac’s leadership, several plays were staged at school. In addition, Shakur attended poetry classes held by the poet and educator Leila Steinberg. Three years later, the young man began his career: he joined the Californian group Digital Underground. The track “Same Song” is considered the hip-hopper’s debuting song. The next year, Tupac Shakur took his first independent steps in the world of music. He had his debuting solo album 2 Pacalypse Now released; the title was associated with the movie Apocalypse Now. The lyrics were notable for swear words and criticism of the authorities. Nevertheless, the album became gold soon. 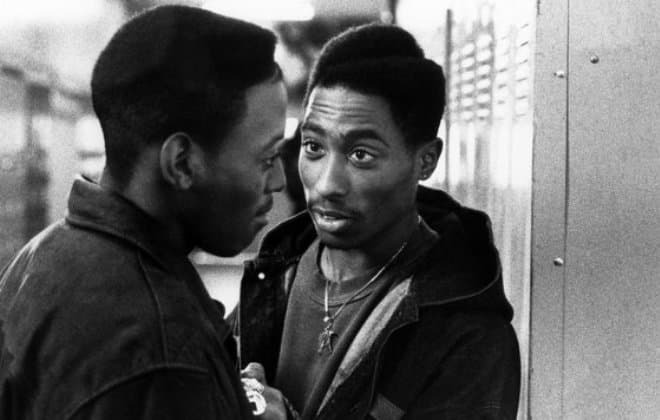 In 1992, the rapper debuted in the movie Juice where he took the role of a Harlem teenager leading a gangster life. Some fans say that role influenced the musician’s life: the young man got into the character so deeply that transferred it to his own life. 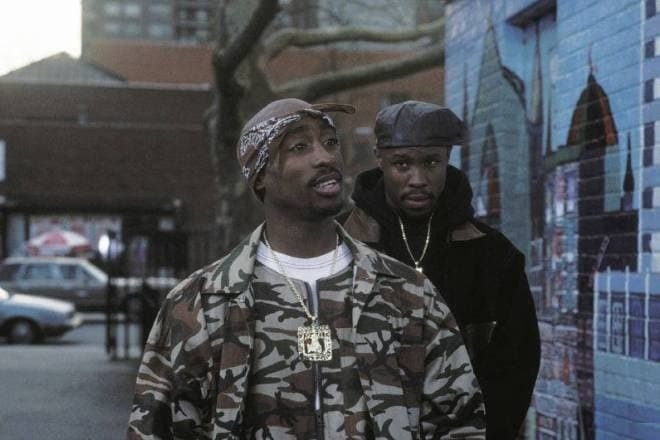 As the story runs, Tupac’s character, Bishop, participates in chasing and murdering members of other criminal groups. In the end, Bishop dies during a fight: he falls from a roof. Later on, the artist had an episodic role in the comedy series A Different World. From time to time, Shakur was arrested. His lifestyle was delinquent, and the man did not keep that secret. However, art was always the task of his lifetime. Tupac Shakur’s second album, Strictly 4 My N.I.G.G.A.Z., came out in 1993. It was the breakthrough moment for him: more than 500 000 copies were sold. The songs “Keep Ya Head Up” and “I Get Around” became particularly popular. The rapper turned into a star. The same year, Shakur appeared in the iconic movie Poetic Justice and collaborated with Janet Jackson. The 1994 movie Above the Rim was another significant project iconic for basketball players and fans. 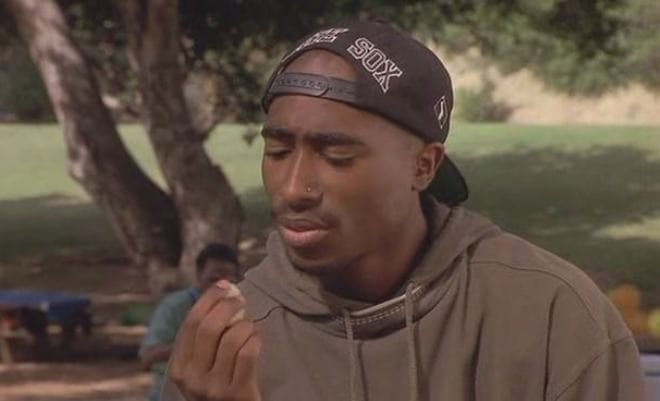 Tupac got the role of a criminal leader. In February 1995, Shakur received a sentence of 4.5 years. In March, fans welcomed the musician’s third album Me Against the World; the single “Dear Mama” reached the top of rap charts. Tupac’s mother Afeni Shakur appeared in the music video for this hit. The second single “So Many Tears” that came out a little later was equally popular. The album was released when the artist had already been imprisoned. Nevertheless, the album reached the top positions in various charts and became platinum. Fans and music critics called Me Against the World the best work of the rapper. Later, the album got into the Rock and Roll Hall of Fame. 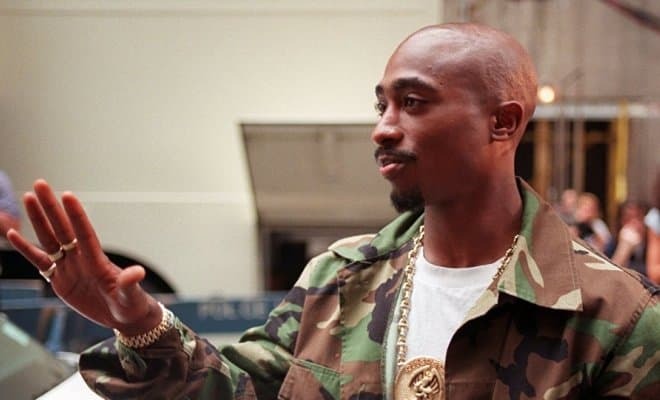 Tupac Shakur was set free in less than a year: the recording studio Death Row posted bail and paid almost $1.5 million. Suge Knight, the head of the company, imposed the condition: the musician would be released and sign the contract according to which Shakur was obliged to create three new albums. Four months later, the artist presented the double album All Eyez On Me that was named the best hip-hop album and became platinum nine times. The recording number of copies were sold: 8.2 million. Later, the musician’s fans discovered the prophetic lines related to his untimely death. The songs “How Do U Want It” and “California Love” were immensely popular and remained on the top positions in Billboard Hot 100 for a long time. 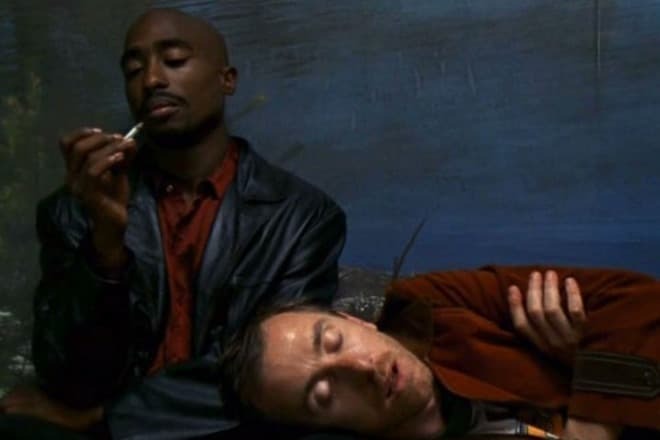 In 1996, Tupac Shakur took part in two movies: Gridlock'd with Tim Roth and Bullet notable for the excellent duo with Mickey Rourke. The Don Killuminati: The 7 Day Theory, the fifth studio album presented by the rapper, was created in record time: only three days, and the arrangement and sound mixing took four more days. At that period, Shakur was working under the pseudonym Makaveli. In his last years, the musician was fond of Niccolò Machiavelli’s philosophy; his works influenced the rapper’s worldview significantly. However, the musician never saw the album by Makaveli released. Later, this work was included in the MTV’s “Greatest Hip-Hop Albums of All Time.” The music video “Hit Em Up” became Tupac’s last work. 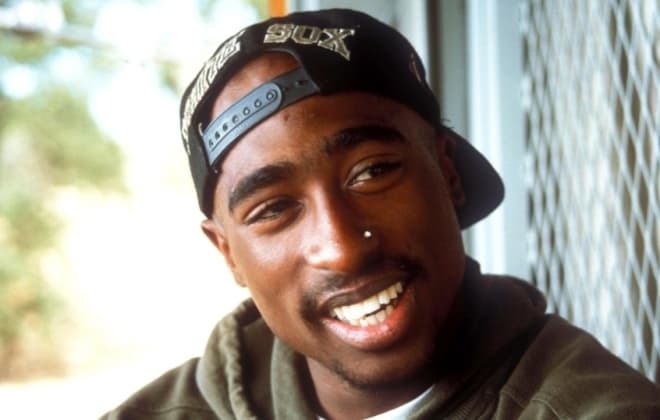 Tupac was involved in the war between two coasts; as a result, black hip-hop singers were fighting each other, as well as producing centers that supported different fractions. 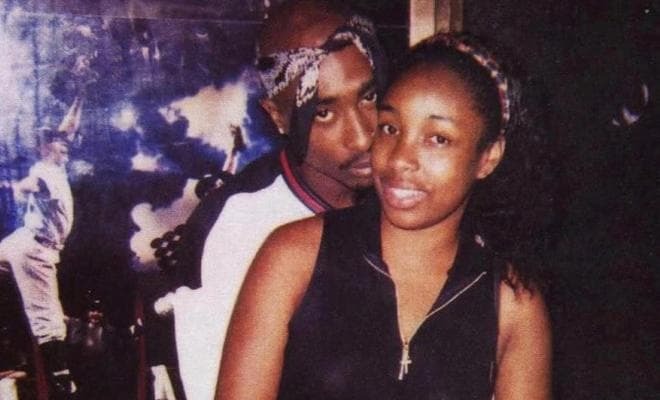 The rapper married Keisha Morris whom he had met several months earlier in 1995 when he was in prison. The same year, the couple split up, although the young people remained on friendly terms. Tupac Shakur’s personal life consisted of numerous affairs notable for their frivolity and transience. Rumors had it even Madonna was dating the musician. 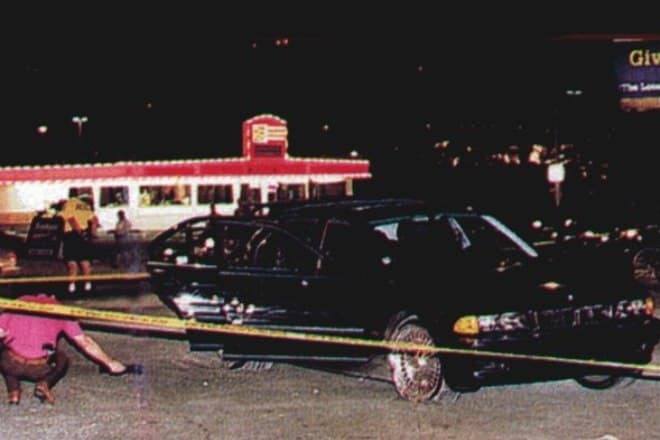 The star died in September 1996 in Las Vegas where the singer went by a black BMW together with Suge Knight, the head of the recording company. Shakur went to the city to support Mike Tyson who was fighting Bruce Seldon. Tyson won. Joyful, the Tupac Shakur and Knight went to a nightclub. Their car was shot up. Knight got fragment wounds, and Tupac had five bullet injuries. In a hospital, the artist withstood surgery, came to his senses, and even tried to get up several times. However, his body did not recover from the major blood loss. The singer slipped into a coma, and medics had to put him on a ventilation machine. Shakur died on September 13 without regaining consciousness. His body was cremated later. The members of the East Coast band presumably ordered the killing. In memory of her son, Afeni established the fund supporting young talented singers. In 2012, the unprecedented event took place at the festival Coachella: the hologram of Tupac Shakur created on his photos performed the hits “Hail Mary” and “2 Americaz Most Wanted” together with Snoop Dogg and Dr. Dre. 1993 — Strictly 4 My N.I.G.G.A.Z. Philip Andre "Mickey" Rourke Jr.